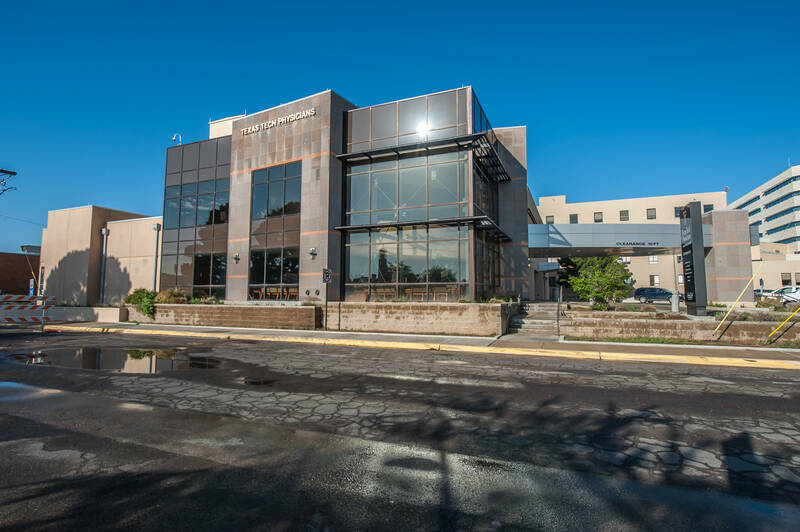 For this project, Imperial Construction completed a major renovation and building addition to the Allison Cancer Center Building at the Midland Memorial Hospital Campus. 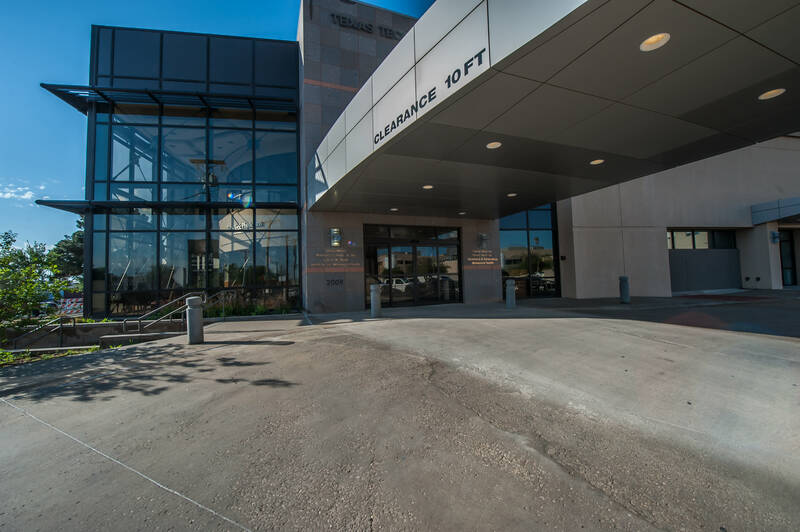 New construction consisted of an addition to the entrance of the facility with a new entry canopy and the addition of a new lobby and reception area and elevator. The first floor, which is occupied by Texas Tech Health Science Center's OB/GYN staff, was renovated. The renovations included a registration area, waiting area, 12 exam rooms, procedure rooms, 10 offices for staff and residents, space for clinical trials and ancillary space. 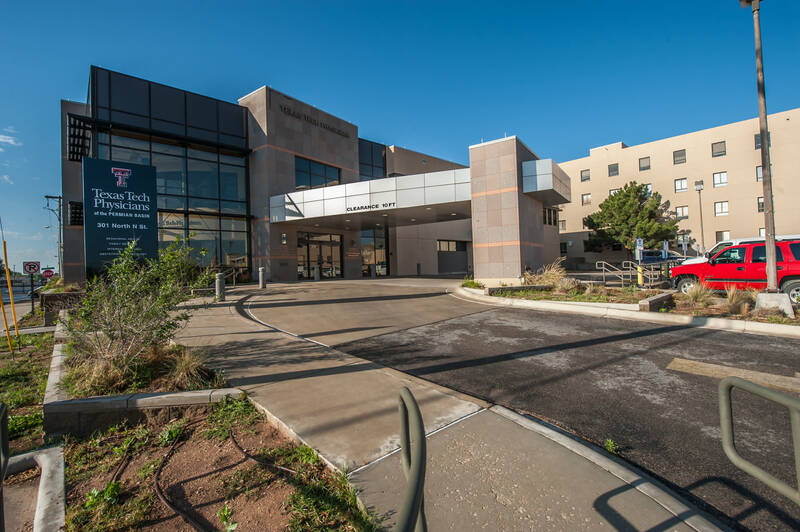 The second floor of the facility is occupied by the TTUHSC Internal Medicine Group. The renovation of this space included a registration area, waiting area, 17 exam rooms, 10 offices, conference rooms, bone densitometry, space for clinical trials and ancillary space. Both floors received new HVAC, plumbing and electrical systems as well as new medical gas lines running to the exam and procedure rooms.